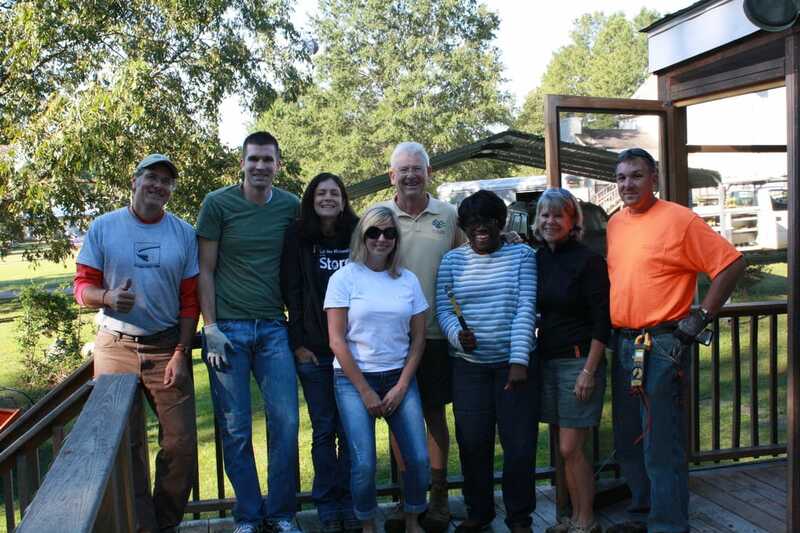 The Remodelers Council (RMC) of the Home Builders Association of Raleigh-Wake County is a professional organization serving our area's Remodeling and Associate members within the Raleigh/Wake County area. It is the goal of the Remodelers Council to educate the public on choosing reputable Remodeling contractors as well as assisting the consumer in understanding the process and advantages of Remodeling. As a member, remodelers will learn how to be more profitable and efficient without sacrificing quality. Educational opportunities including Certified Graduate Remodeler (CGR) certification, environmental issues, government issues, new products, personal development, sales and marketing and business management. Networking with peers and industry professionals. Opportunities to participate in the STAR (Showcasing Triangle Achievements in Remodeling) Awards and the Remodelers’ Tour of Homes. Recognition through the marketing of the STAR Awards and Remodelers Home Tour. Free subscriptions to industry-specific publications. Project referrals from the HBA through increased press releases as well as listing on the web site. Access to a vast resource library. Participation in community service projects, including Habitat for Humanity and Building Together Ministries. A voice in government relating to issues concerning the Remodeling industry. Please check out our calendar for upcoming events and meetings. Conduct our business operations in a manner that will reflect positively upon the Remodelers Council, the Remodeling industry and ourselves. Comply both in spirit and letter with rules and regulations prescribed by law and government agencies for the health, safety and welfare of the community. Describe accurately and honestly the price, material and standards of workmanship in our projects. Start the construction process as feasible upon award of the contract and proceed diligently to completion of the project without unnecessary delays. Cooperate with the Remodelers Council in responding to and resolving complaints against any company or council members. If you have further questions regarding Membership, please feel free to contact us at 919-233-2033.